Are you always bickering with your unit about who will get the last beer? 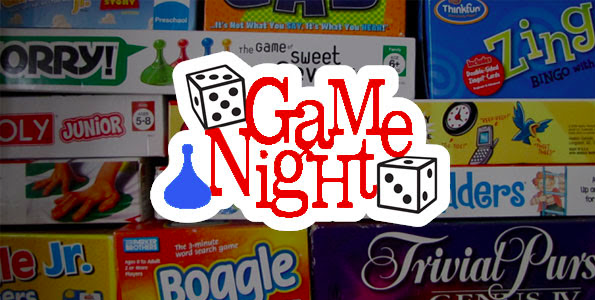 All these unnecessary (or maybe necessary) discussions can easily be solved with a game night! A variety of board games, from strategy to teamwork, will be available at the Kas. So give your evening a Twist(er) and claim a Monopoly on the ultimate victory on the 12th of October at 22:00. Check the Facebookevent for more info!